Images of Nokia Windows RT prototype tablet? 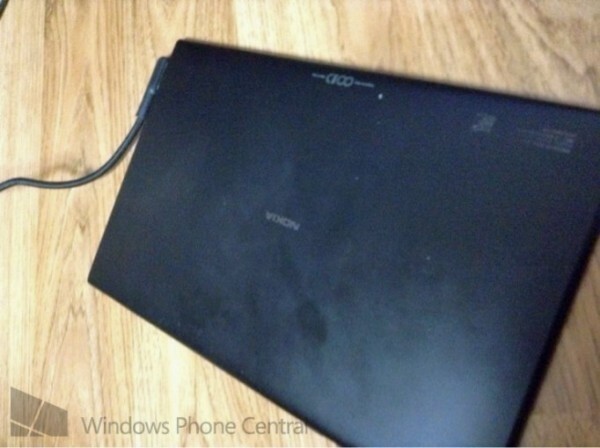 The guys over at WPCentral has posted some interesting photos of what could be the new Windows Tablet from Nokia. Read more after the break. The Samsung Galaxy Note 3 is definitely one of the most anticipated smartphones of the year as it will come to continue the success of the Galaxy Note family introduced back in 2011 by the South Korean phone maker. 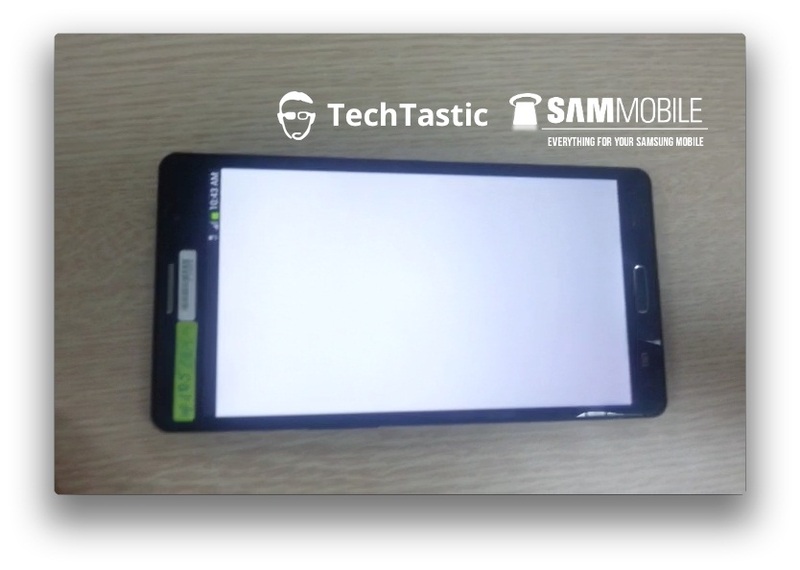 As the Samsung Galaxy Note 3 release date is getting near, the rumors regarding the next-gen Sammy phablet are starting to intensify and, after we’ve heard reports about its technical specifications or design, today it’s time to talk about the launch date of the handset. 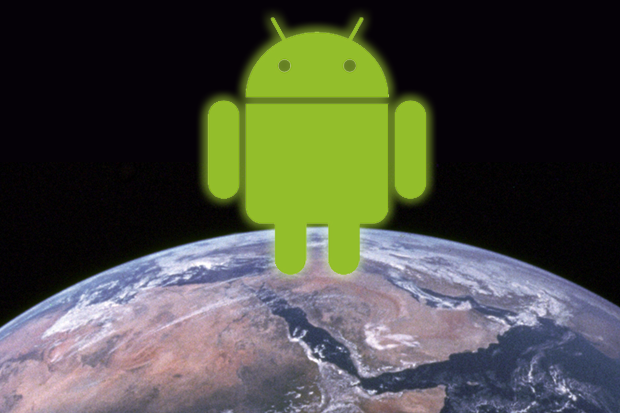 In other not-so-surprising news, Android is the dominant platform in other major markets worldwide. According to Kantar Worldpanel, Android-based devices are away and by far the dominant devices in Italy, Spain, Great Britain, France and Germany— countries which account for over 70% of the European market. 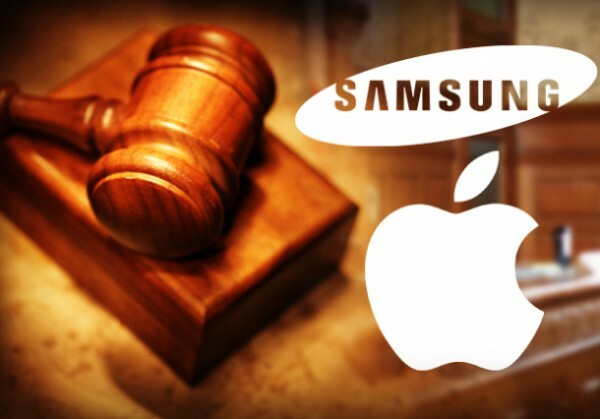 Apple had submitted a bid to include the Galaxy S 4 in their current lawsuit with Samsung, and it seems as though U.S. Magistrate Judge Paul S. Grewal has since turned it down. 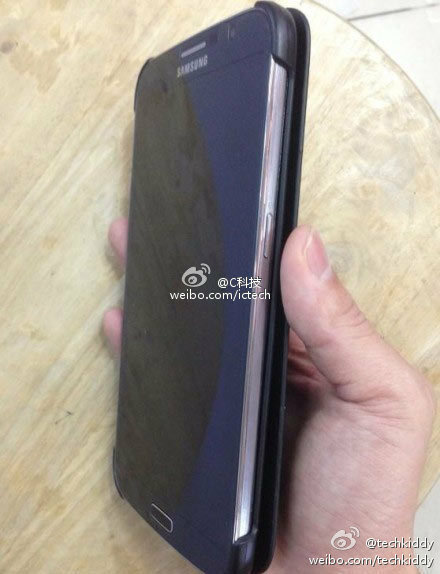 A Chinese source has leaked another of what appears to be the new Samsung galaxy Note 3.